Hello! 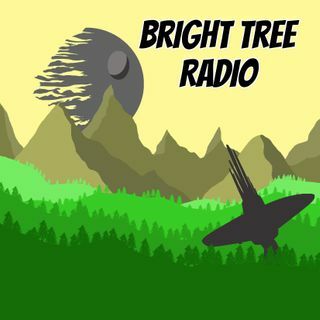 Welcome back to another episode of Bright Tree Radio! This episode we're talking all about the things in Star Wars that just don't get enough love - from actors and characters to books, scores and fight scenes! As always, we'd love to hear some of your underrated Star Wars, so let us know over on Twitter! So sit back, grab yourselves a Corellian Ale, and enjoy the show!